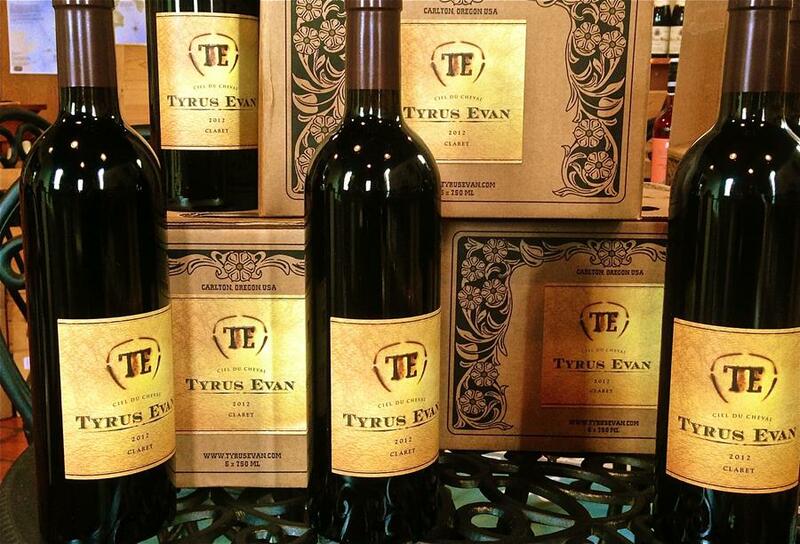 Save over 50% on Tyrus Evans Ciel du Cheval Claret, a Ken Wright red blend. Ken's wines are never on sale, so what's up? Northern Rhone syrah does a fine St. Joseph imitation. The brothers Courbis of the little village of Chateaubourg, just across the river from mighty Hermitage hill, have slowly emerged as a prestige producer of Northern Rhone syrah. The St. Joseph 2009 we have featured for the last month is about as good as St. Joseph gets and the "La Sabarotte" Cornas 2005 is among the finest red wines in the shop. This week, we have decided to bring in the 2012 Vin de Pays, which is as good - in it's own way - as all the others we have tasted from this outstanding producer. Courbis wines celebrate Northern Rhone syrah like few others. 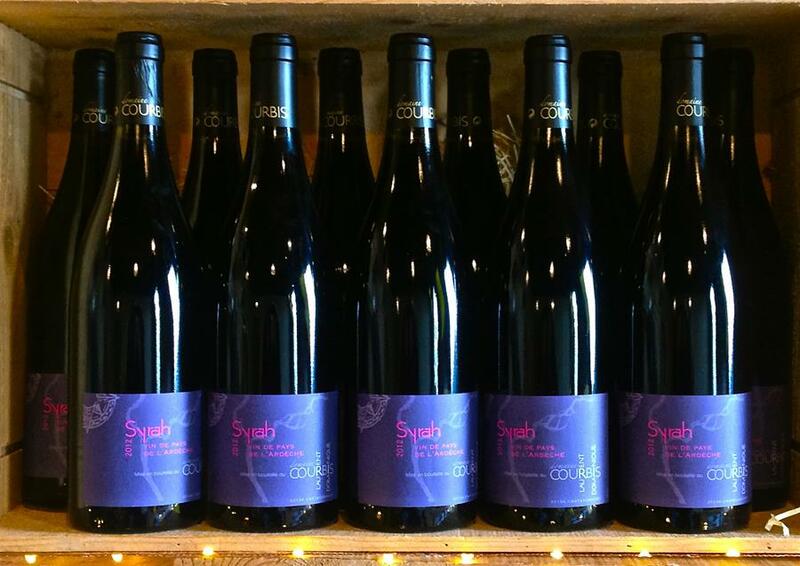 They all showcase the primal, animal-like sauvage character so typical of the syrah grown on these incredibly steep hillsides above the Rhone, and they are all crafted with the utmost skill and sensitivity to place. This humbly priced VDP is the equal of many other producer's St. Joseph but at half the price. And while it may not be Cornas or Hermitage, it serves as a pretty fine introduction to both. Syrah, VDP Ardeche, 2012, Courbis: $16.95 / $14.40 Authentica Wine Club Price. 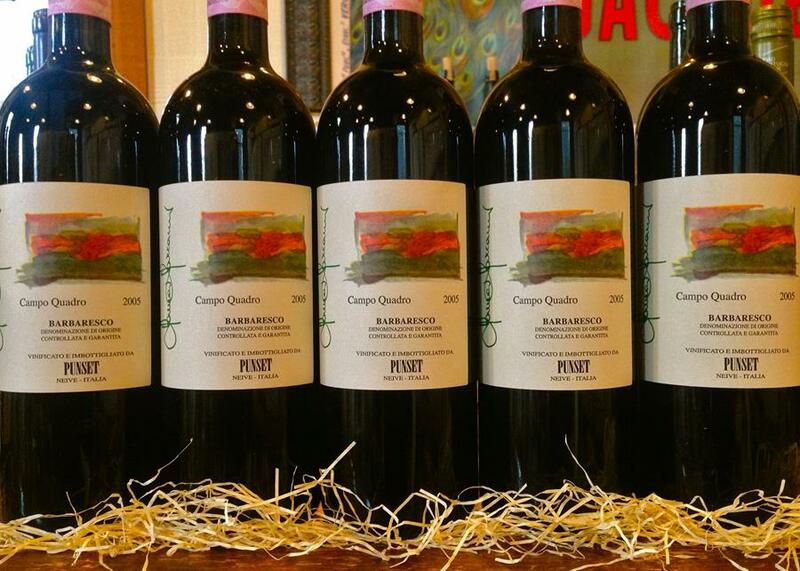 These days it's a challenge to find an aged, single vineyard Barbaresco from a sterling producer at a price that's reasonable, let alone one with the pedigree of Punset's Campo Quadro. But recently my friends at Zancanella Imports in PDX were able to pry a few cases of the outstanding 2005 vintage from the winery's library of older wines and have it added to a newly arrived container. They are offering this perfectly cellared gem on a limited basis to customers who have supported the great wines of Punset over the years and Authentica is one of them. Punset is an organically farmed (since 1991) Barbaresco producer in the commune of Neive. Run by the indomitable and dynamic Marina Marcarino, Punset produces traditional Barbaresco coveted by lovers of rich, nuanced and complex nebbiolo that shows great fidelity to site. Camp Quadro is a select section within the prestigious San Christofero vineyard located high above Neive. It is the winery's most ethereal and perfumed Barbaresco in every vintage and the 2005 is just now coming into it's own. Lilting aromatics of balsam, lavender, raspberry, sweet tar and rose hips emerge after the wine is poured, and lead to similar flavors that fill the mouth. 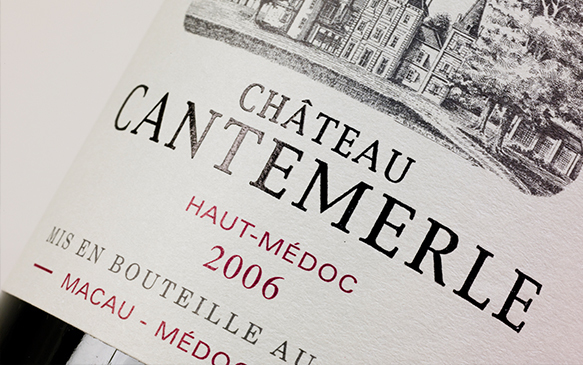 The wine finishes with persistent, fine tannins and lingering, sweet red fruit impressions. This is classic Barbaresco from a great producer that you can enjoy now without further cellaring, but it will certainly age gracefully another 10 years if you choose. Polenta with a ragú of wild mushrooms, a true Bolognese sauce and roasted meats all pair beautifully with this majestic Barbaresco. And the price for an this decade old Barbaresco from a elite single vineyard? An incredible $44.95/ $38.20 Authentica Wine Club! Taste it this weekend. Reasonance Vineyard & Jadot: a Grand Cru formula for pinot noir. A Pouilly-Fuisse with lazer-like focus and precision. This family-run vineyard and winery lies in the "sweet spot" of the Macon between the rock of Solutré and the village of Vergisson. They've been owned by the same family since the 1850s and their holdings are in the very best sections of these chalky limestone hills, where chardonnay has reigned supreme for a hundred years. The Pouilly-Fuisse is chiseled and incisive - none of that semi-sweet, over-oaked junk that became so popular in the 1980s and nearly took down the reputation of this respected terroir in southern Burgundy. We'll taste this intense and energetic wine tonight and you'll see why it is the ideal accompaniment to chevré salads, sole meuniere, scallops in cream sauce and other fresh fish and white meats. 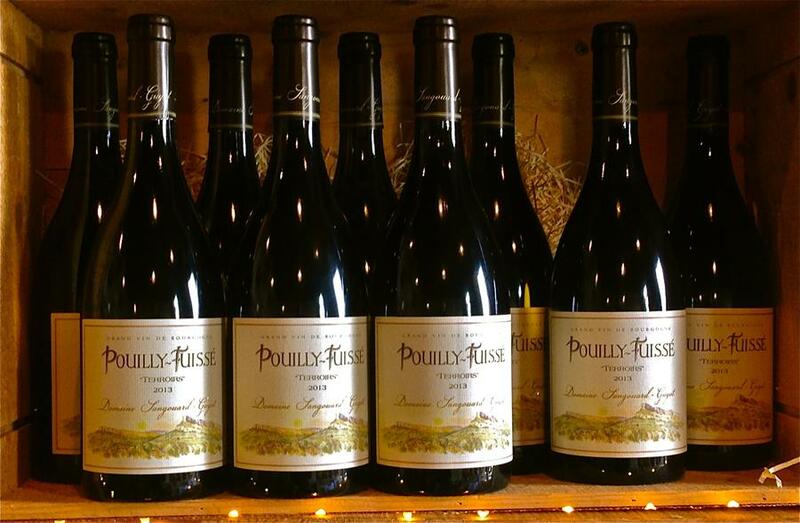 A terrific Pouilly-Fuisse at a great price! A red you'll want to drink with everything…and can afford to. Dolcetto is the wine that can accompany just about anything. I jokingly refer to it as "the breakfast wine of Piemonte" because it is gentle and mild with all the emphasis on the fruit. 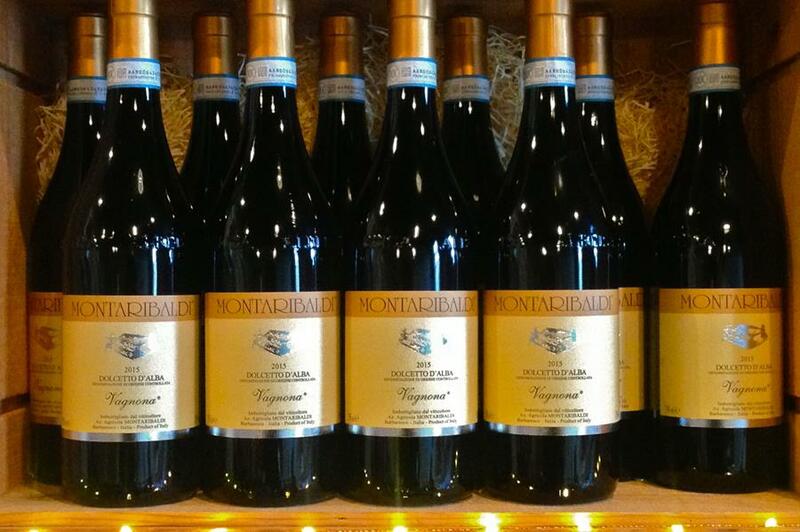 The newly arrived 2015 from Montaribaldi is extra tasty - positively jammed with black cherry fruit, a hint of anise and scents of lilacs and blackberry; all delivered in a soft, juicy, finely textured package. This is a wine that is a pleasure to drink with just about anything on the spring menu, from lamb to seafood pasta. It's absolutely tailor-made for a classic anti-pasta plate of charcuterie and cheeses and it can't be beat for washing down a slice of pizza. Taste this lovely wine tonight and you'll understand why the Piedmontese - and those of us in the business - drink this wine with just about everything. Charming little Touraine is like a glass of spring flowers. We always have something fun and interesting as a special tasting pour on Fridays and today will be no exception. Join us tonight and find out!